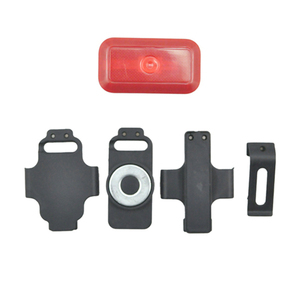 Shenzhen Huicar Electronics Co., Ltd.
3, Warranty cover 9 Our product is backed by a 1-year limited warranty against manufacturing defects (material or workmanship ) . 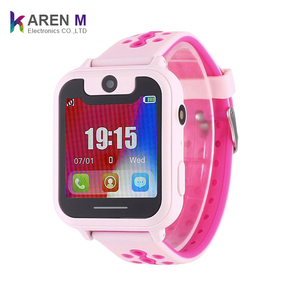 4, Can I make my own company LOGO and design on device case or color box 9 Yes , But the qty of each model is necessary , Specific qty it depends on each model . Quick contact If you have any questions or needs, please feel free to contact me. Geo-fence Send alert to set phone number once device moves out of pre-set safety area. Q: Are your APP and platform free to use9 A: Yes, both of them are free to use for lifetime. Q: As you are the direct manufacturer, can I order one or two samples from you9 A: Yes, we also support sample orders. 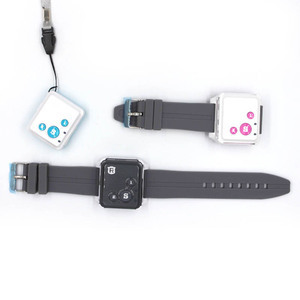 PRODUCT OVERVIEW Meitrack location tracking children senior gps mobile phon with Multiple Reports Meitrack Family GPS Tracking System &ndash; MS03 MS03 is the newest GPS tracking innovation from Meitrack Group. Extensive programming combined with an esthetically designed user interface (UI), giving the MS03 platform a much more user friendly experience. 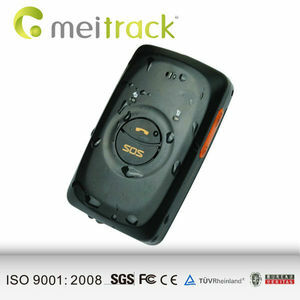 For nearly 13 years, Meitrack has become a global leading product manufacturer and solution supplier specializing GPS tracking. 6. 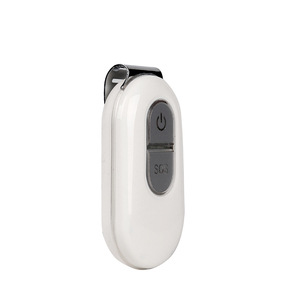 Get the SOS, over speed, out of geo fence, parking alrm, and low power alarm etc. 7. Accept basic customized web tracking software. 1. Offer remote help in the installation and use of the product and server for customers. 6. 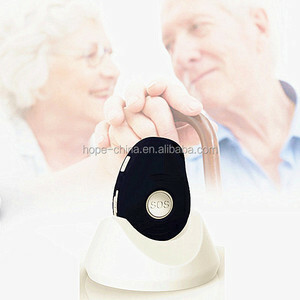 Fall detection for children and elderly, patient. 23. Real time tracking on a map from a computer or on the go with free mobile APP. Q5. Can you produce according to the samples9 A: Yes, we can produce by your samples . We provide OEM software service, cloud hosting solution for more than 300 commercial clients in 70 countries with 22 languages. We have more than 300 commercial clients in more than 70 countries with 22 languages. We deliver ultra-reliable hosting services , maintenance and technical support services for high scale enterprise solutions. 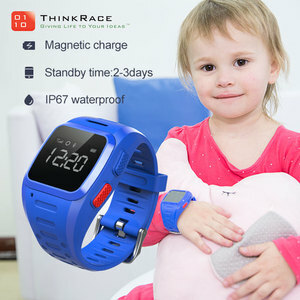 Alibaba.com offers 28,729 child locator products. About 35% of these are navigation & gps, 1% are fiber optic equipment. 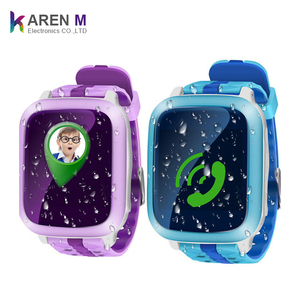 A wide variety of child locator options are available to you, such as gps tracker, gps navigator, and event & party supplies. 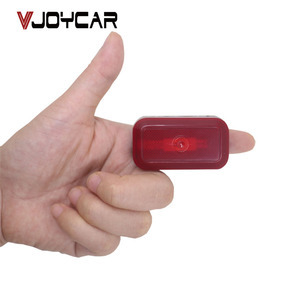 You can also choose from automotive, hand held. As well as from mp3/mp4, bluetooth-enabled, and photo viewer. And whether child locator is 2.5 inch, 3.5 inch, or 7 inch. 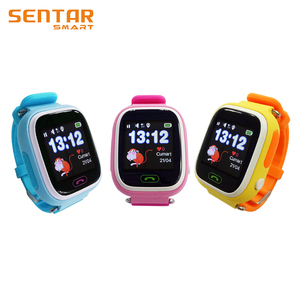 There are 28,700 child locator suppliers, mainly located in Asia. The top supplying countries are China (Mainland), Uruguay, and India, which supply 99%, 1%, and 1% of child locator respectively. 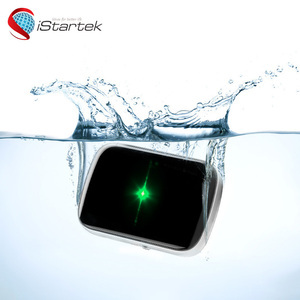 Child locator products are most popular in North America, Western Europe, and South America. You can ensure product safety by selecting from certified suppliers, including 8,410 with ISO9001, 998 with Other, and 414 with BSCI certification.